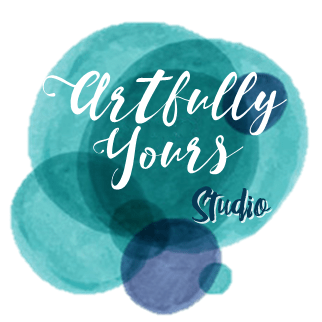 Artfully Yours has so many children’s art classes and sessions for children of all ages! Let your child’s imagination and creativity run wild at these awesome sessions! Look below to see what fun classes are coming up. Join Artfully Yours staff for a fun time of crafting, cookie decorating, card making and games! 2 dates to choose from!! Please select date you are able to attend. Sibling: $25.00 Must be same family for sibling price on this event, thank you. Our premiere Glow in the Dark Paint Party, we are over the moon excited for this event! All our staff will be on deck for this event. Kid’s will enjoy a pizza dinner, create glow in the dark accessories, have a blast painting under the florescent lights and playing glow-in-the-dark games.